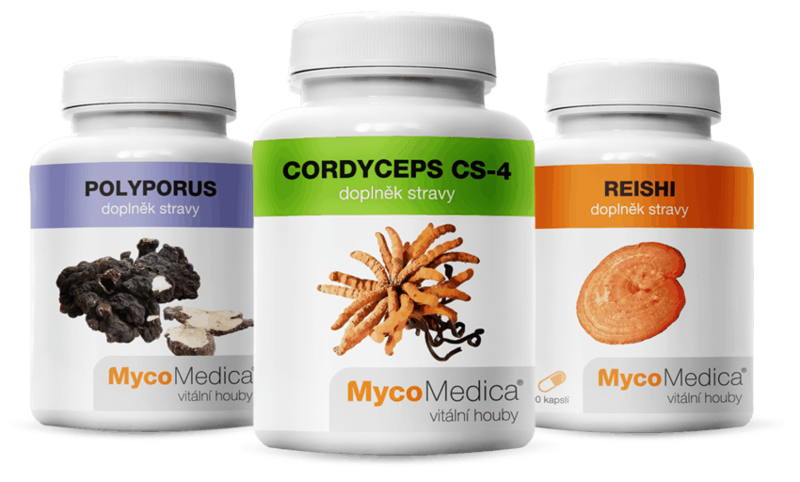 YaoMedica is the MycoMedica brand’s younger sister which has been active on the Czech and Slovak markets since 2010. 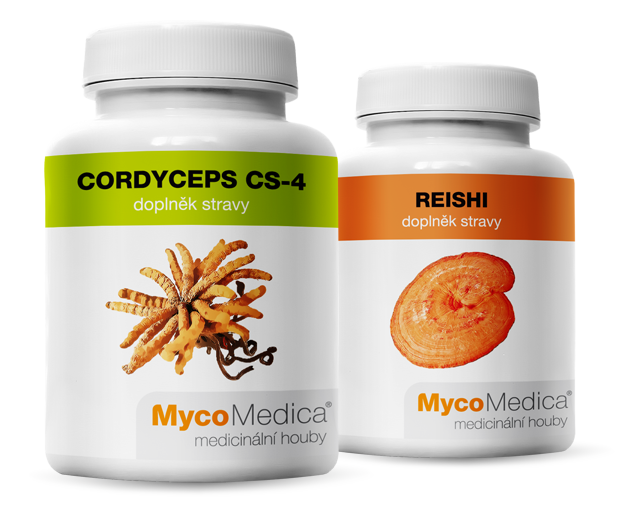 Why should I choose Yao Medica tinctures? YaoMedica is a new line of alcoholic tinctures whose composition is based on traditional Chinese medicine herbal formulas. 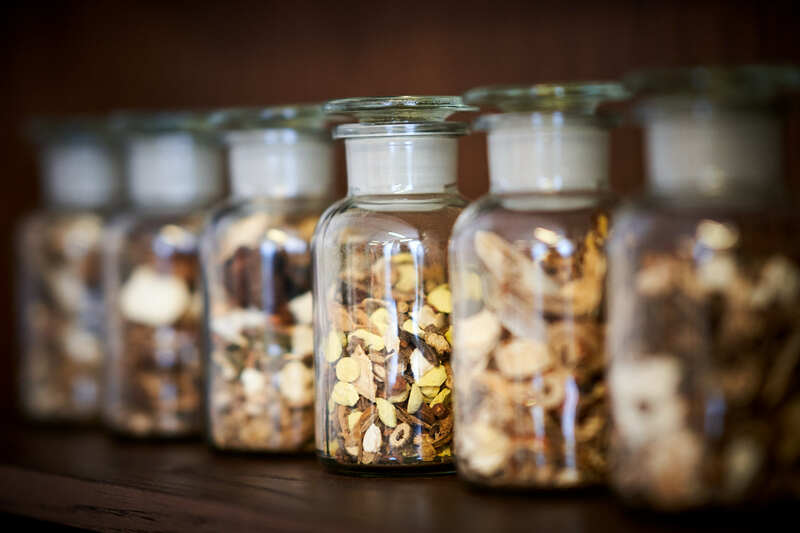 Four thousand years’ worth of experience and proven methods strengthen our conviction that traditional Chinese medicine has its place in modern times. The interest in it has been on the rise due to its holistic view of humans, i.e. a comprehensive perception of the human body, as a whole and at the same time as a part of the environment. Yao means “medicinal” – for example, in relation to herbs, minerals, or mussels. Chinese medicine rarely uses individual herbs to treat health issues separately; it rather always combines several varieties which are brewed or macerated together. The desired effect can be achieved only as a result of interaction between individual ingredients. Chinese phytotherapy knows several types of Yao processing. Brews are used most frequently, where herbs are boiled in water for 20 minutes. Wan pills are another alternative, with Yao being extracted and pressed into small balls. Tinctures (also called “medicinal wines” in ancient China) are the third processing method, relying on the alcohol effects. The use of alcohol as a part of tincture production has its justification as alcohol makes it easier to extract active substances from individual Yaos, and at the same time aids their absorption by the human body. It’s been discovered that the quantity of active substances extracted with alcohol is larger than that released during the production of wans, for example. Furthermore, alcohol itself is very yang in nature, and therefore strongly stimulates blood circulation, relaxes muscles or joints, and releases tension from the entire body. When combined with herbs, alcohol boosts vitality and soothes pain. This was known to people (medicine men, healers, physicians) as early as ancient times. Marks engraved on a fortune-teller’s bones which date back to the Shang dynasty (1765–1122 BC) are considered to be the oldest herbal recipe in China. References to tinctures can be also found in the surviving works of old masters. For example, Zhang Zhong Jing included alcohol in several of his famous recipes, while master Sun Si Miao used over 80 tinctures to treat his patients. Our company’s policy is simple, but clear: We make and sell products which are: quality, safe, and most importantly effective. That’s why we only work with suppliers of the highest-quality ingredients. We want to guarantee that our products are as effective as possible, and at the same time take care to make sure they contain no hazardous substances. Medicinal ingredients are ground into a very fine powder, soaked in 50% alcohol, and macerated for a month. The macerated extract is dynamised, i.e. daily handled so that as many active substances are released as possible. The resulting tinctures aren’t diluted in any way, unlike those offered by many other producers. This helps us achieve maximum effectiveness. Alcohol is an excellent preservative which is why it isn’t necessary for our tinctures to contain any other preservatives or stabilisers. Therefore, tinctures are made out of nothing else but medicinal ingredients and pure alcohol. We’re regular producers and distributors. Chinese medicine is our passion. We understand it and most importantly we’re able to use it as a part of our therapeutic practice . Our work is based on traditional Chinese blends whose effectiveness has been proven over thousands of years and can be attested to by a great number of patients. Nevertheless, we slightly modified some traditional blends so that they’d be more suitable for “modern” man. The positive effects of Yao tinctures are clearly visible to us whenever patients come to see us. If you suffer from serious health problems, consult an expert who’s well-versed in Chinese phytotherapy, see Distributors. You can also contact our Advisory Centre where Milan Schirlo or MUDr. Lenka Gluvňová will attend to you. In the event of less serious problems or preventive administration, you can choose a tincture/s yourself, simply by reading the description of the product’s basic effects. What else does YaoMedica offer? Our products come with free consultation. See here. regular workshops - We hold mycotherapy workshops for other experts who are able to use our mushrooms effectively in their work. Our workshops are attended by leading foreign experts in the field. We train experts who are able to use our mushrooms effectively in their work. We also hold international educational courses, attended by leading foreign experts in the field. We don’t take our motto QUALITY - SAFETY - EFFECTIVENESS lightly. 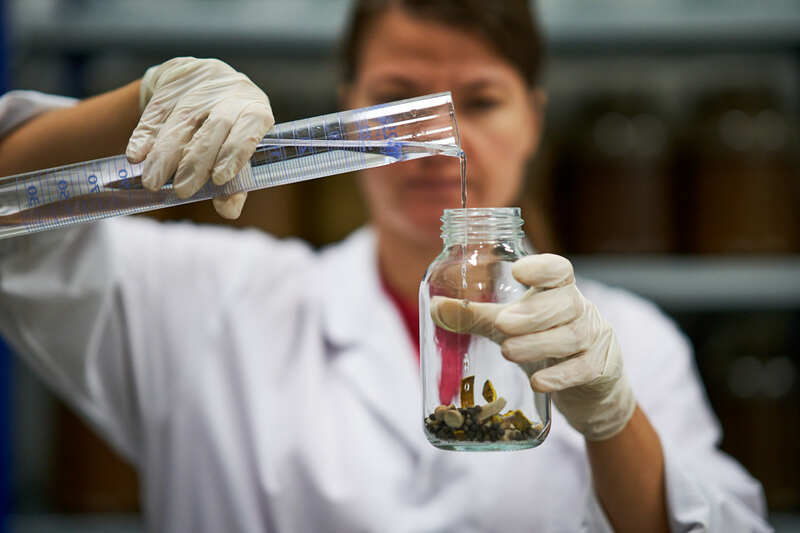 That’s why we’ve slowly managed to become the most important producer of medicinal mushroom products in Eastern Europe. We trust that our tinctures will help you with your problems.